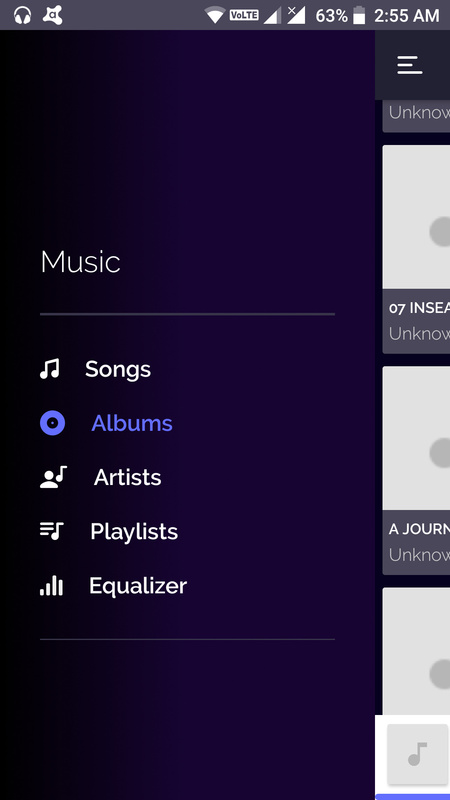 Hi @Razeeth, Give me some time I would love to mention about music player. I will mention in detail by today late evening. 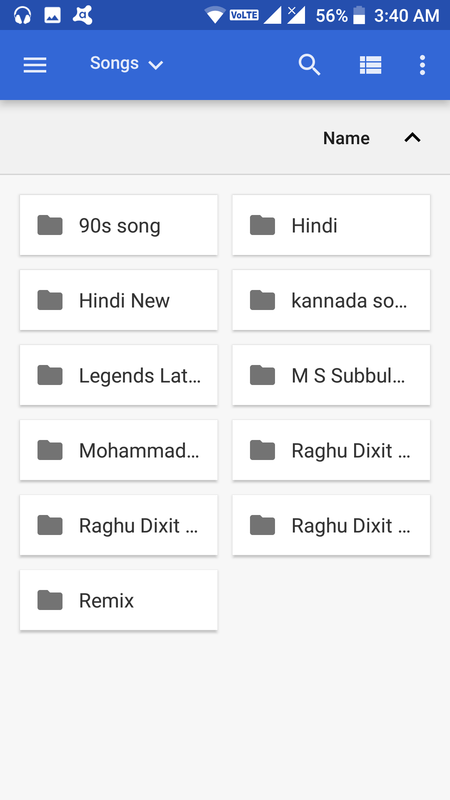 I have huge collections of songs , I have many folders mainly by language wise say English, Tamil, Kannada, Hindi then under Hindi I have old songs , 90s songs , Latest songs . Ex under 90s songs I have Albums like Saajan, Deewana etc . 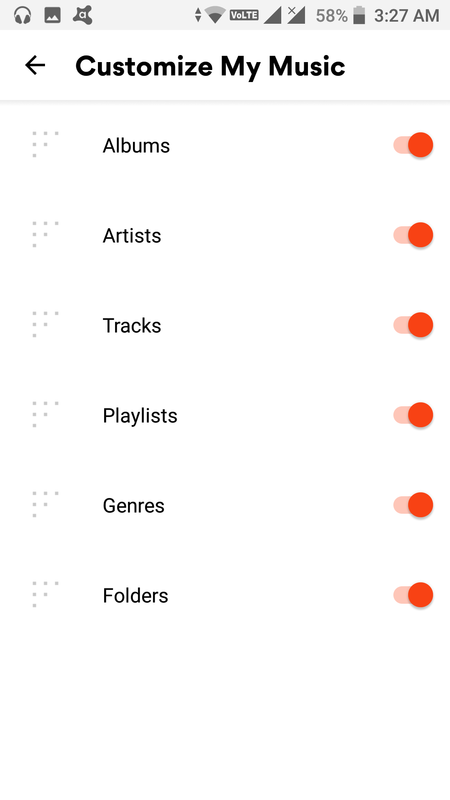 While searching sometimes it won't show album name as I am using many folders , this music player searches only song name not album name. 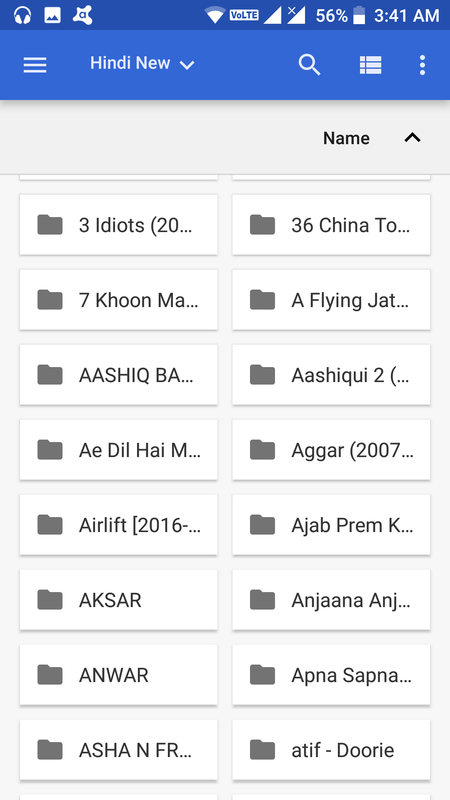 This is what I was trying explain difference between folder and album. 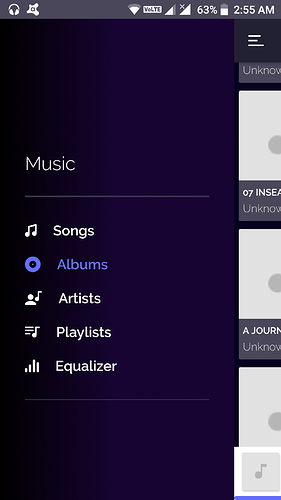 I am using musixmatch , This is the screenshot of their options . 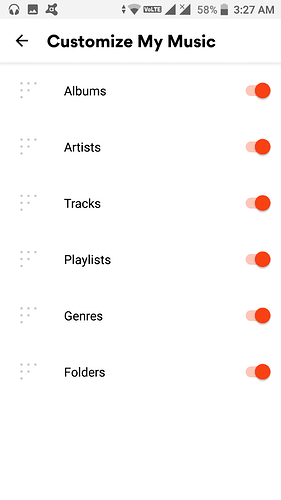 Clarity wise smartron music player is too good but feature wise musixmatch is too good. One major drawback with smartron audio, that it has shrill treble , it has to be modified that phone sounds harsh at high volume.It is not with the player it is with software setting with audio application of phone. Let me know any information from my side. 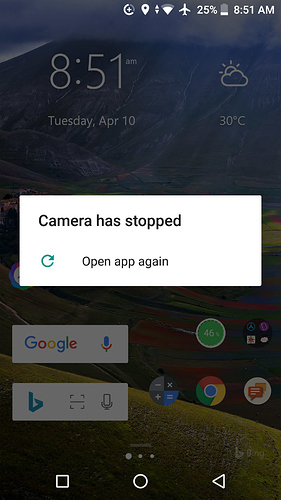 Got it Prasen, Will take this to the UX Team and get a solution. We are working on Launcher Improvements, It is great to see you guys are really using it and giving us quality feedback. It is difficult to commit the time now. 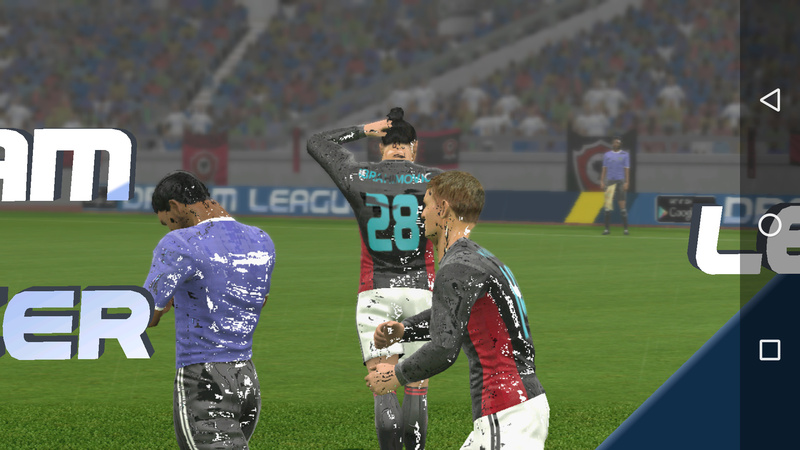 Will update on the timelines for the playstore update by next week. I have changed it again to the minimum settings. You will receive less no. of notifications now onwards. Okay. I'll check and let you know. 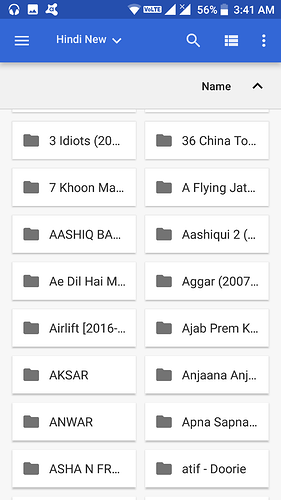 Please add some extra features & widgets. 1. Quick note 2. Weather 3. Music widget 4. Essential apps 5. News on off settings etc. I think Tronx Launcher is more useful day by day. Whoa, chill chill chill man. "It isn't the mountains ahead to climb that wear you out; it's the pebble in your shoes" smartron has to remove the pebbles (bugs) first!! Hey, whenever you are updating system apps by play store pls change that camera icon....I didn't like that camera icon any more.... previous camera icons were very much impressive!!!! Hi @Abhishek_TV & @Razeeth , Just a suggestion can you make tronx voice Assistant option even to work on phone operation like SMS , display setting, volume control, switch on or off of flash light anything and everything just like bixby in Samsung flagship phone.